There are basically three ways to book a cruise. Do it yourself online, call the cruise line or use a travel agent. There are pros and cons to any of those methods but in the long-run, using a good travel agent reaps the greatest rewards. The big trick is finding a good one. Start by getting your head in the right place. To get the most out of a travel agent, you and that agent need to be working on a long-term business relationship that will benefit you far into the future. If you think along those critical lines, you already eliminate a whole lot of travel agents who are just in it for the commission. Asking friends and family, maybe business associates, who they use is a great way to find a potential candidate. Make sure the agent has been in business long enough to know what he is doing. Booking cruises is not as simple as it looks. Some cruise lines have several promotions running at the same time, and a good agent will be able to sort through the clutter to find the one that is the best for you, and sometimes it’s not just a matter of the lowest price — as some extra – low priced promotions have restrictions that you might not want to deal with. A good agent will be able to explain the different options to you. Start by asking questions of potential agents. “Are you CLIA certified?”, “How long have you been selling cruises? Do you offer cancellation insurance? and other revealing questions are a must. One of the big advantages of using a travel agent is saving time but a spending a little time up front locating that good agent is worth it. At some point, you have to take the leap to using a travel agent. Try it on a simple booking you might have done online by yourself in the past. See first-hand if that agent comes through with a better overall better experience. If they do, you have found your agent. If not, keep looking. The benefits of finding an agent right for you that produces good results is worth the investment of your time. 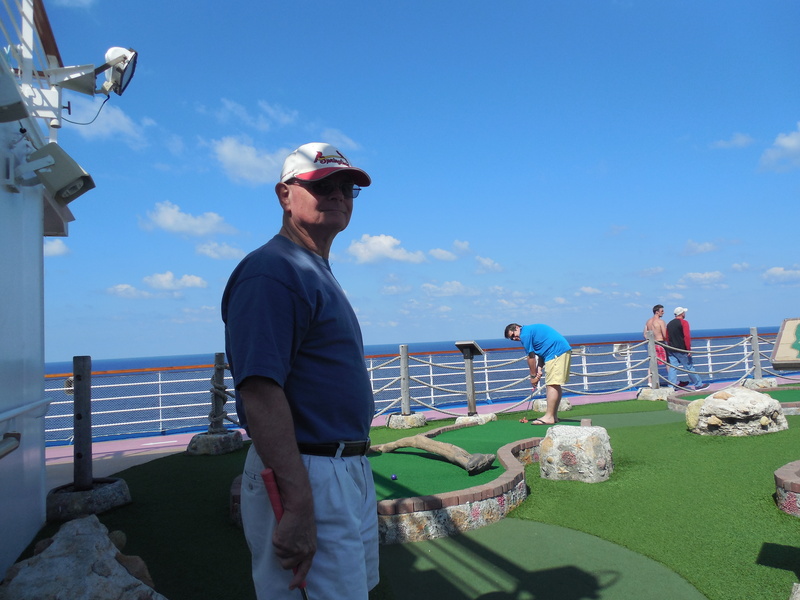 The Cruiseman is ready to help you plan your next vacation! For the first time, Carnival Pride will operate a series of 10- to 14-day Caribbean cruises round-trip from Baltimore and one-way between Baltimore and San Juan featuring some of the region’s most breathtaking destinations, as well as new five-day Bermuda cruises and unique six- and eight-day Caribbean/Bahamas voyages, beginning in October 2015. 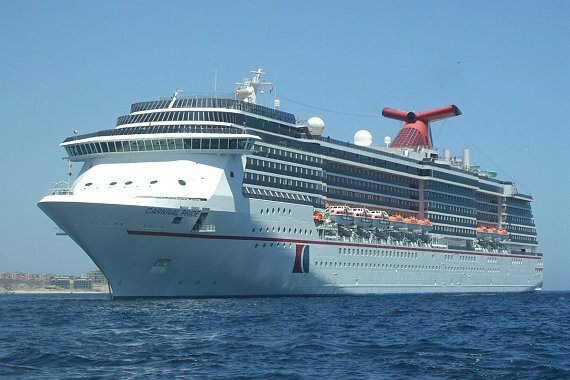 “Our guests and travel agent partners have been seeking more varied options from the Northeast – particularly longer length voyages – and we’re delighted to expand our schedules from Baltimore and San Juan to provide these attractive ‘Fun Ship’ cruise offerings from these ports,” said Gerry Cahill, Carnival’s president and CEO. “These new voyages not only provide vacationers with an abundance of five- to 14-day cruise choices but also feature a wide range of spectacular island destinations throughout the Caribbean, Bahamas and Bermuda,” he added. Carnival Pride will operate a series of 10-, 11- and 14-day cruises either round-trip from Baltimore or one-way between Baltimore and San Juan in 2015 and 2016. The voyages include an 11-day exotic southern Caribbean cruise from Baltimore to San Juan departing Jan. 17, 2016, with stops at Grand Turk, Aruba, Curacao, Bonaire, and St. Croix; a 10-day exotic eastern Caribbean cruise from San Juan to Baltimore departing Jan. 28, 2016, calling at St. Thomas, Antigua, Dominica, St. Lucia; St. Kitts and St. Maarten; and a 14-day eastern Caribbean cruise round-trip from Baltimore March 13, 2016, featuring eight different island destinations: Grand Turk, San Juan, St. Thomas, Dominica, St. Lucia, Martinique, Antigua and St. Maarten. During these voyages, guests can relax on some of the world’s most beautiful beaches, enjoy a host of shopping, dining and sightseeing opportunities, experience unique Caribbean cultures and visit centuries-old landmarks and attractions. Carnival Pride will also offer two five-day Bermuda cruises in 2015-16 – one departing Oct. 26, 2015, and another April 10, 2016. 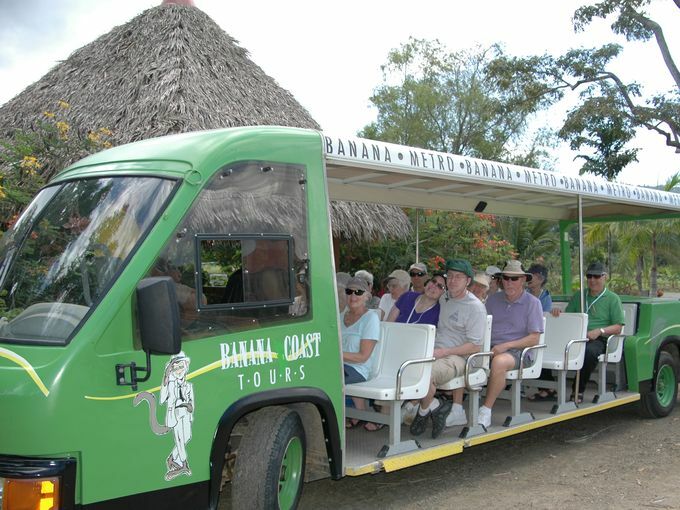 These cruises spend two full days at Heritage Wharf, where guests can marvel at the island’s legendary pink sand beaches, enjoy a variety of watersports and visit historic sites such as the Royal Naval Dockyard and Gibb’s Hill Lighthouse, the oldest cast iron lighthouse in the Western Hemisphere. Additionally, three six-day Bahamas cruises operating round-trip from Baltimore and featuring visits to Freeport and Nassau will be offered. These value-packed cruises, which depart Nov. 30 and Dec. 20, 2015, and Feb. 14, 2016, provide consumers with a new short duration cruise option from Baltimore at an incredible value. Carnival Pride will also offer a new series of eight-day exotic eastern Caribbean voyages departing from Baltimore and featuring Grand Turk, the private Bahamian island of Half Moon Cay and Nassau, each offering gorgeous beaches and excellent watersports. Departure dates for these voyages include Oct. 18 and 31, and Dec. 26, 2015, and Feb. 20, and April 15 and 23, 2016. A special six-day East Coast U.S. and Bahamas cruise from Baltimore featuring the line’s first-ever scheduled in-transit call to Charleston, S.C., as well as Port Canaveral, Fla., Nassau, and Freeport, will be offered Nov. 22, 2015. This fall, Carnival Pride will undergo a multi-million-dollar makeover that will add a variety of dining, bar and entertainment innovations that are part of the line’s Fun Ship 2.0 product enhancement initiative. New features will include Guy’s Burger Joint, developed in tandem with Food Network star Guy Fieri, the cocktail pharmacy-themed Alchemy Bar, BlueIguana Cantina serving authentic Mexican fare, EA SPORTS Bar with a 16-monitor video wall and 24/7 sports ticker, and two poolside watering holes – RedFrog Rum Bar and BlueIguana Tequila Bar. Sure to be a hit with guests of all ages will be WaterWorks featuring Green Thunder, the fastest and steepest slide at sea, as well as the line’s signature Twister slide and a water spray park. Also added will be Bonsai Sushi serving authentic Asian specialties, RedFrog Pub serving Carnival’s own private label draft beer, ThirstyFrog Red, Library Bar with self-service wine dispensers, and Cherry On Top, offering bulk candy, apparel and other items. New entertainment options such as Hasbro, The Game Show with larger-than-life adaptations of the company’s iconic games, and Playlist Productions where talented performers interact with spectacular staging and special effects, will be added, as well.